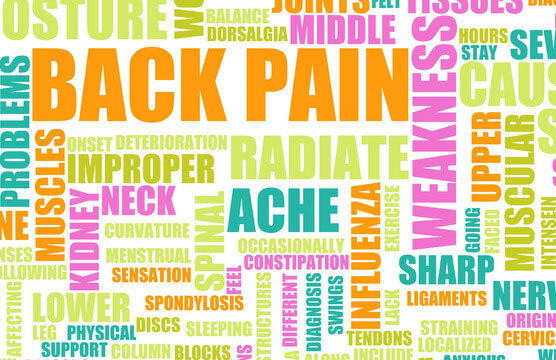 At any given time, almost 31 million Americas suffer from back pain. 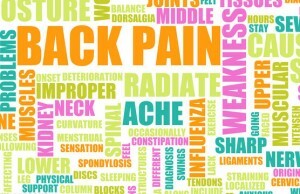 Although chiropractors care is for more than just back pain, many patients visit chiropractors looking for relief from this pervasive condition. This article discusses information found on the American Chiropractic Association (ACA) website. For more information about how chiropractic care can help with your back pain management please contact Total Chiropractic Care at (631) 447-2299. You can also visit our FAQ page.